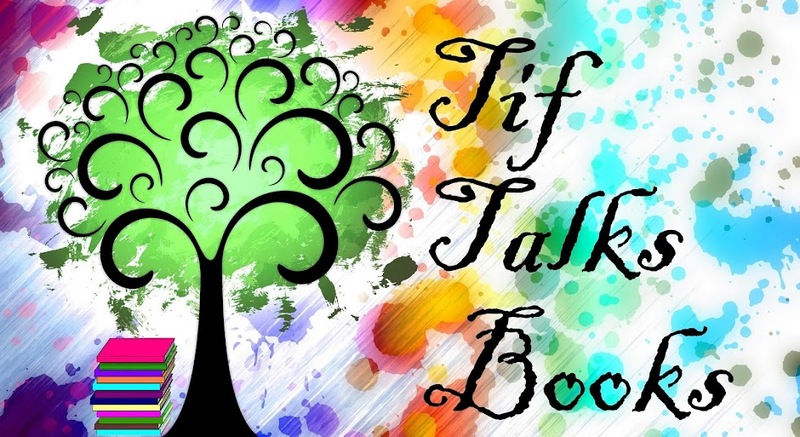 TIF TALKS BOOKS: Wordless Wednesday: All Aboard! 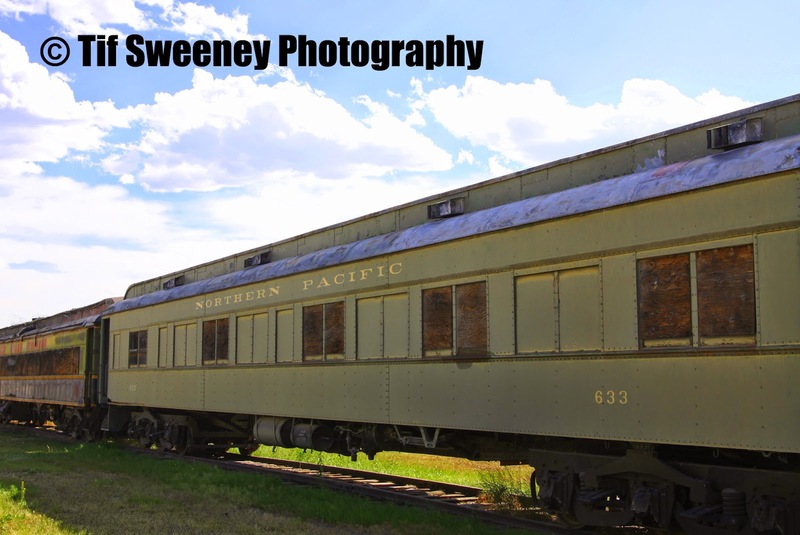 Today I bring you an old abandoned train located in central Montana, where the trains used to be a vibrant part of the community. This one sadly is no longer used and has sat here abandoned for decades. Have you ever taken a train ride? As a little girl, I used to ride the train in to town with my dad quite regularly. Trains still make me feel nostalgic. NC Sue ... What a fabulous memory! And, shared! 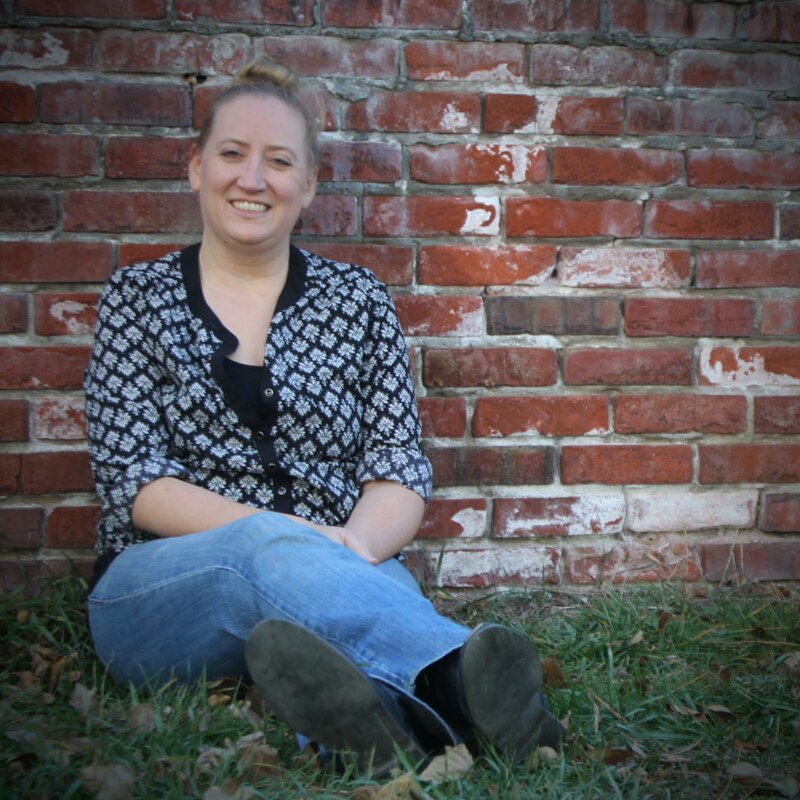 writersideup.com ... It is pretty worn, but it definitely is not as bad as some that I have seen. And, I agree that it is compelling, especially the Hogwarts Express!